The smallest floorstander in the Response range, compact and discrete. 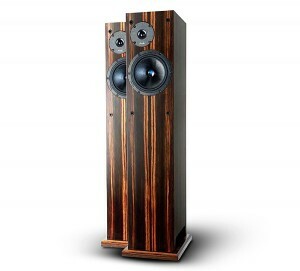 The D18â€™s combine the wonderful space and natural musicality of the smaller models with a deep yet punchy foundation. Used with a proper amplifier these handsome devils can really rock. A very popular and award winning design, the D18â€™s are worthy of all the recognition they get.